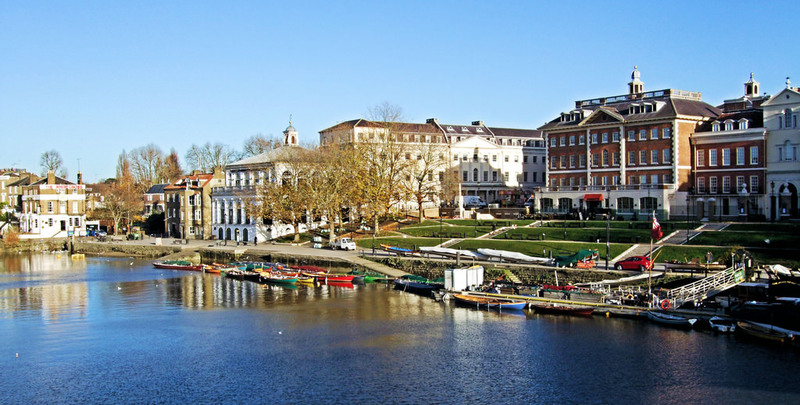 Located under 6 miles away from our offices and showroom in Surbiton, our Richmond customers are incredibly easy to reach. We’ve been working with people throughout the area for over 25 years now, which is a great amount of experience for a number of reasons. For one, we know the kind of blinds that best suit Richmond properties, and we’ve also built up an excellent reputation among residents. We aren’t limited here, and have a range of different styles available when it comes to blinds. Whether you’re after a specific style, such as our roller blinds or venetian blinds, or are looking for recommendations, our workers will always be more than happy to offer you some useful, impartial advice. Even if you’ve got a perfect picture in your head about exactly what blinds you’re after, it can be handy to get a few pointers from people in the know. Whether that’s purely directions regarding how best to assemble them, or it’s more stylistic guidance about what should be surrounding them, we’d be more than happy to help. It’s not just blinds we specialise in here at Controlux Limited. We also provide a range of different awnings, which can suit both domestic and commercial properties equally. Our range offers a difference in style, shape, colour, and every different form you could imagine. Again, just as a member of our team to help you out if you’re stuck. Call Controlux Limited on 020 3044 2988 to speak with a member of our friendly and knowledgeable team. As we’ve said, if it’s advice you’re after then all of our workers know enough to advise you from an informed perspective, so don’t hesitate to ask their opinions. Alternatively, fill out one of our online contact forms and we’ll get back to you.